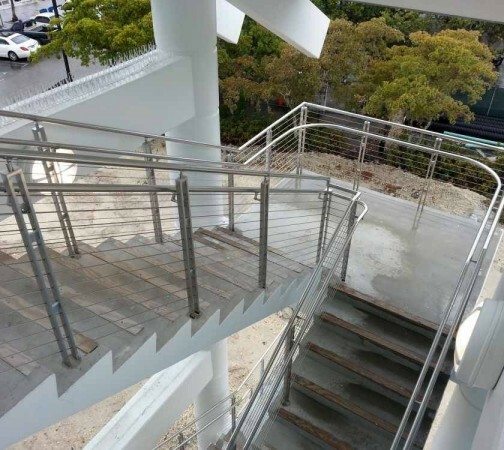 Seco South constructs timeless stainless steel cable railing systems for a variety of commercial and residential applications including stairwells, balconies, walkways, and more. 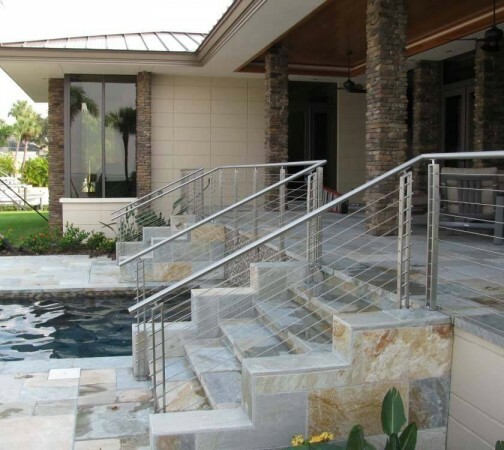 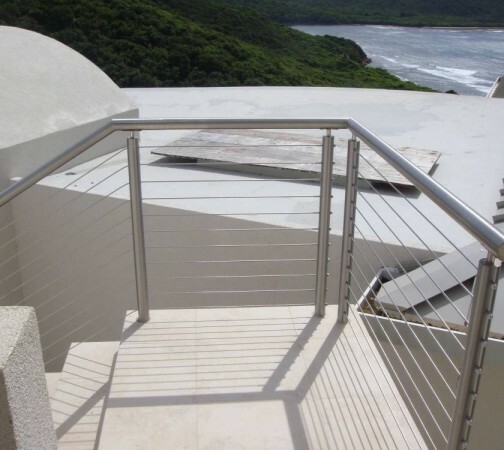 We offer both horizontal and vertical cable railing systems that are very easy to install and also require little to no maintenance with their high level of corrosion resistance. 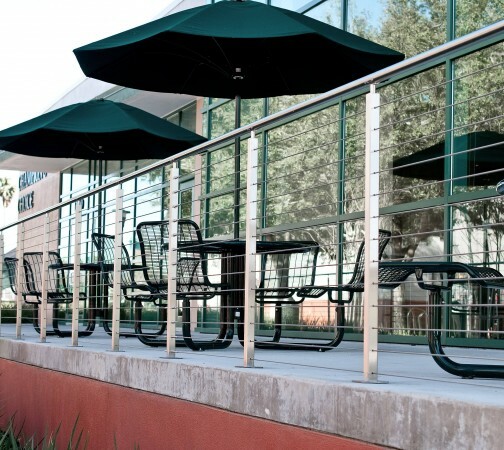 With Seco South transform your living spaces with our cable railing systems.